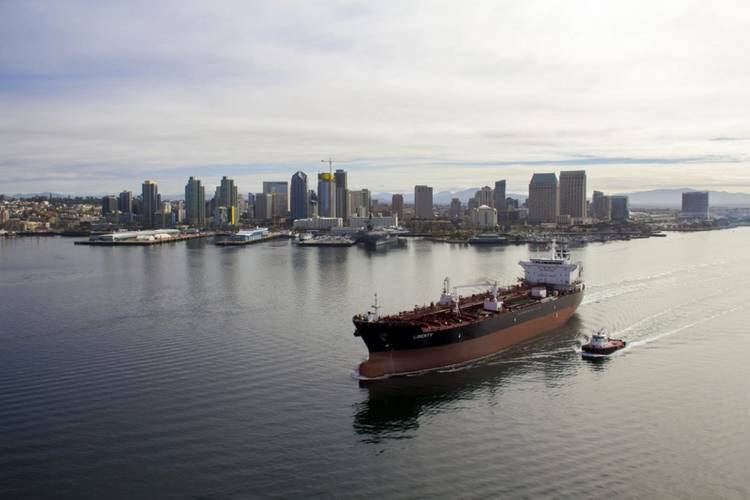 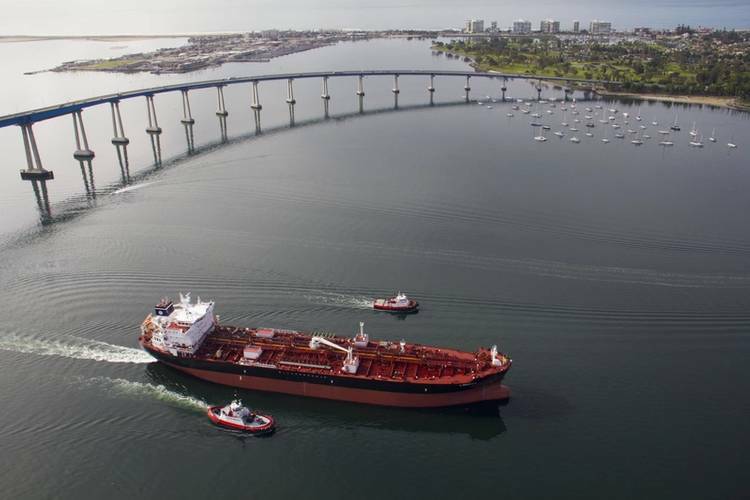 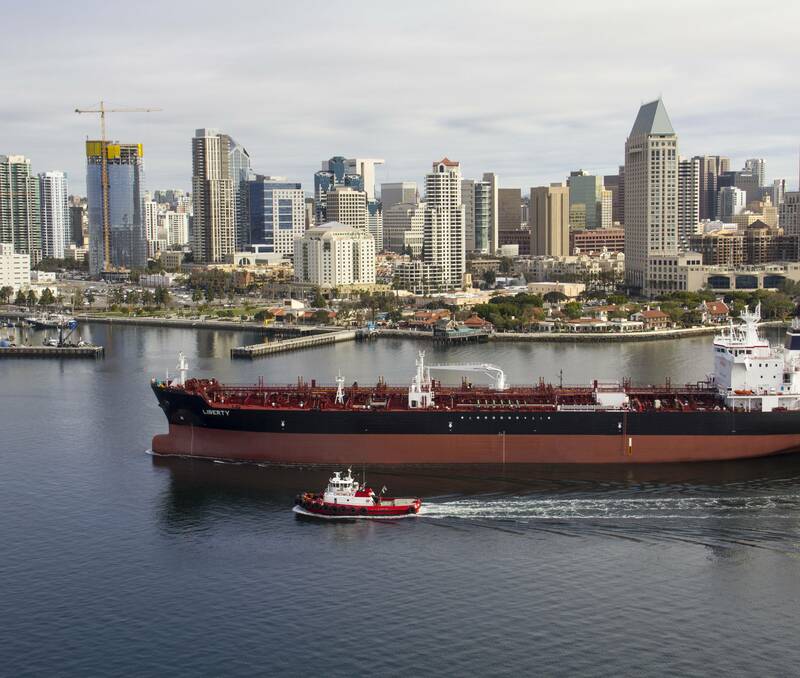 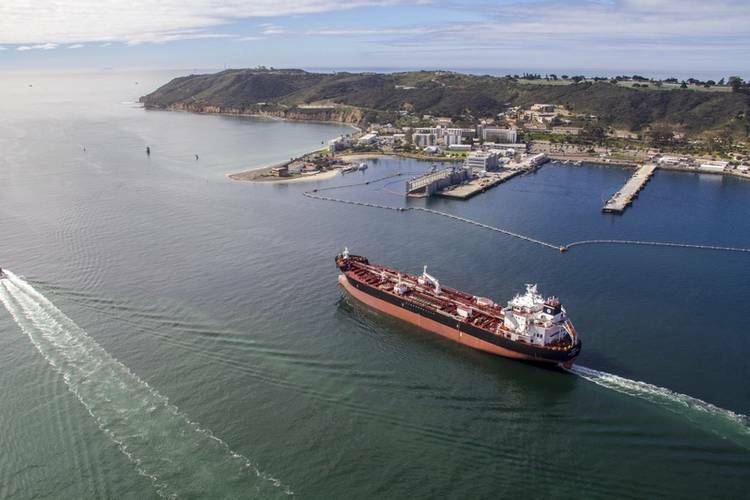 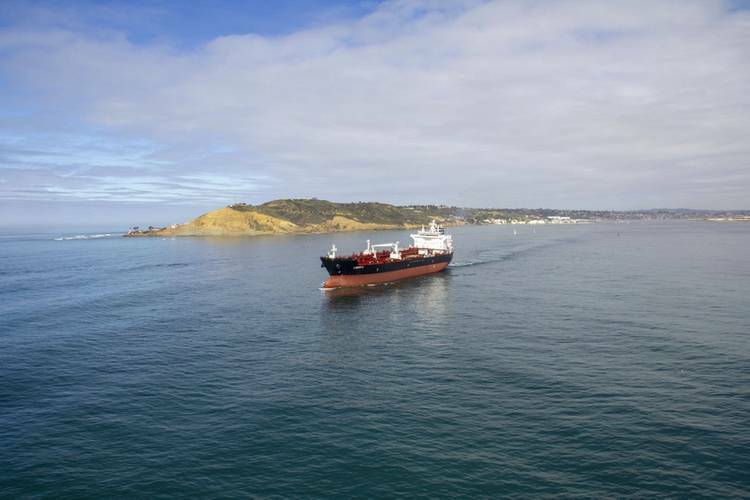 U.S. shipbuilder General Dynamics NASSCO said it has sent the newly built Jones Act tanker Liberty to sea for testing and trials. 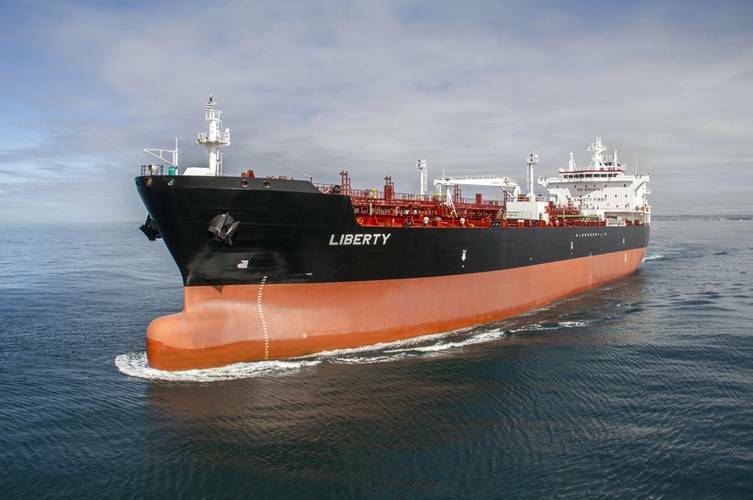 The 610-foot-long Liberty set sail for the first time on Monday, February 20 to undergo sea trials before delivery later this year. 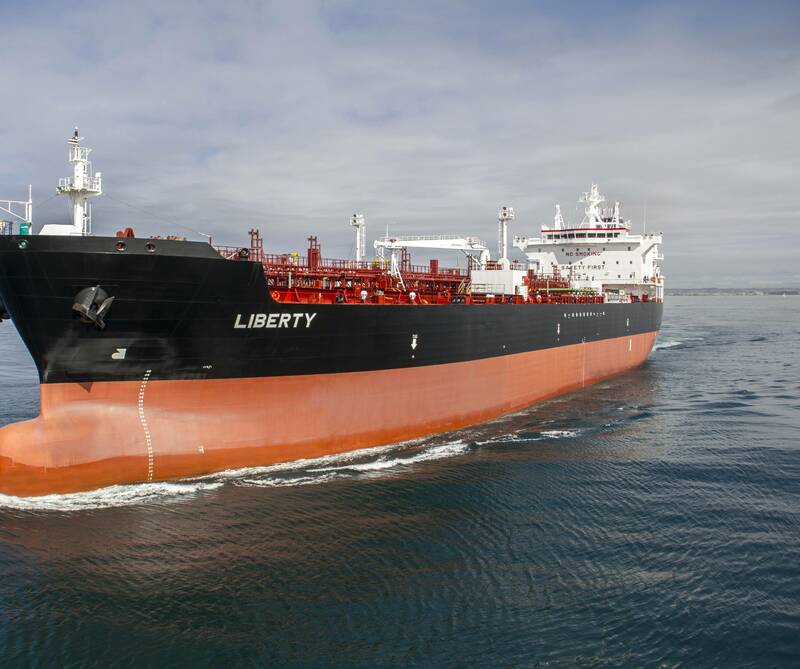 Liberty is the third and final tanker to be constructed as part of the ECO Class program for SEACOR. 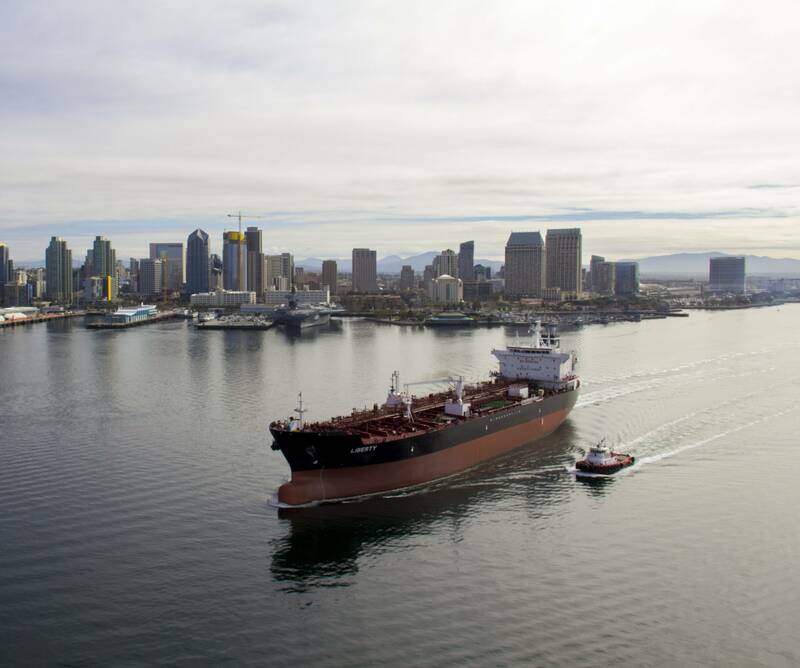 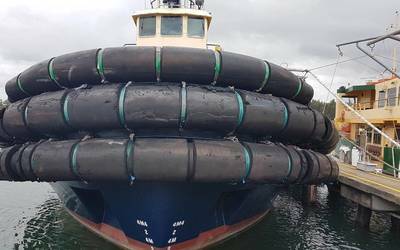 The three vessels are each 50,000 deadweight ton LNG-conversion-ready product carriers with a 330,000 barrel cargo capacity. 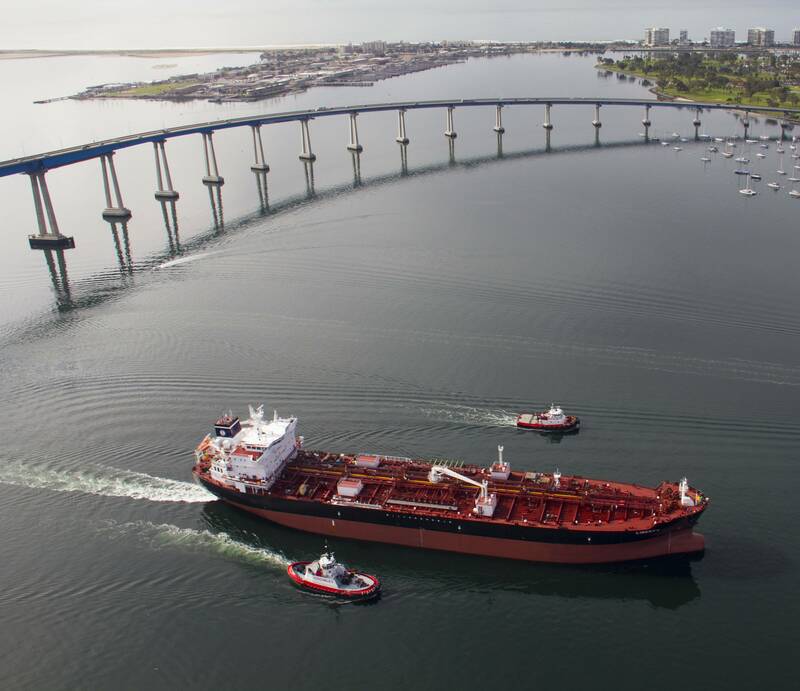 The other two vessels in the series, Independence and Constitution, were delivered in 2016. 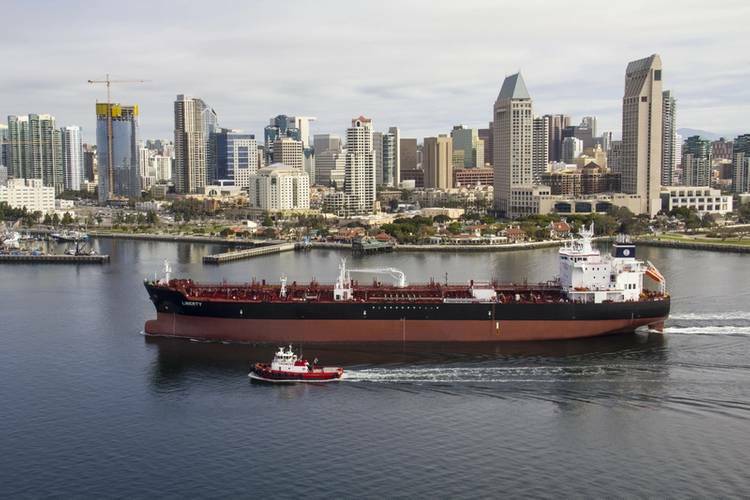 Designed by DSEC, a subsidiary of Daewoo Shipbuilding & Marine Engineering (DSME), the tankers are engineering for increased fuel efficiency and optimized performance and are among the world’s most environmentally friendly product tankers.